Welcome to the SNUG Website! 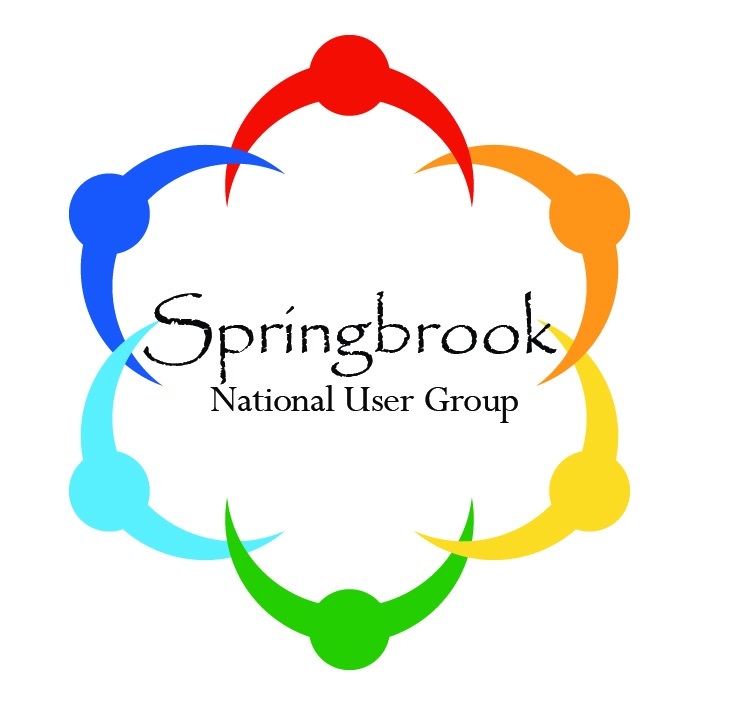 Springbrook National User Group is connecting Springbrook Finance & Administration Software users from around the country. In a world that relies on telecommunication to survive, SNUG encourages clients to interact face-to-face to thrive. 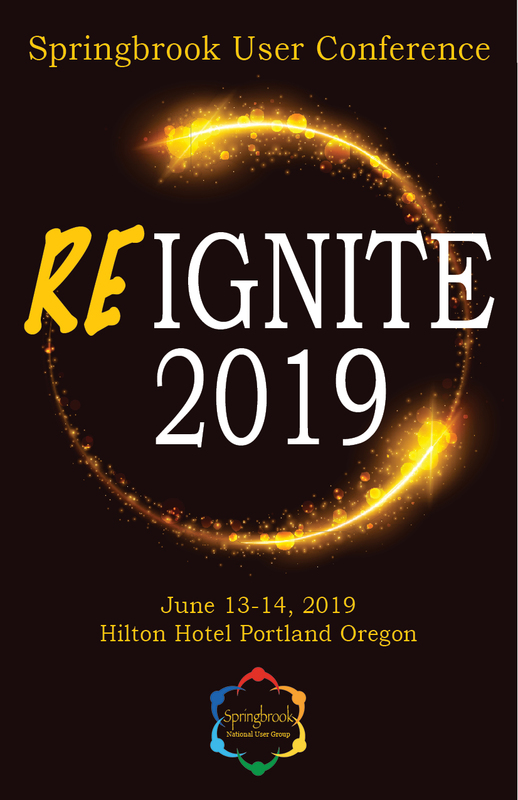 Regional user groups provide a forum for SNUG users to exchange software tips and tricks, discuss ways to utilize the software and spur communication among neighboring organizations. Communication among regional user group members is not just limited to meetings as users build contacts and continue to network long after meetings are adjourned. To provide support, Springbrook assists regional coordinators with forming groups and planning meetings. The Countdown has begun....Mark YOUR Calendars! In a world that relies on telecommunication to survive, SNUG encourages clients to interact face-to-face to thrive. Regional user groups provide a forum for SNUG users to exchange software tips and tricks, discuss ways to utilize the software and spur communication among neighboring organizations.